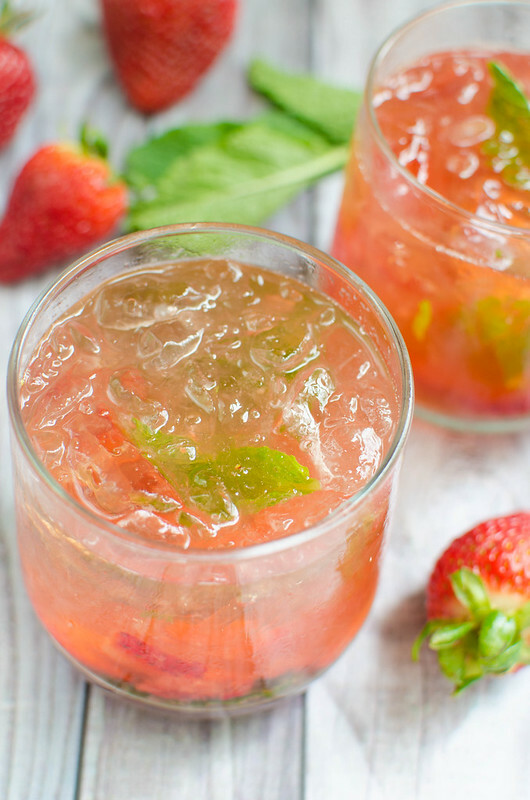 Strawberry Basil Bourbon Smash – juicy strawberries and fresh basil are the perfect pair in this bourbon cocktail recipe! This week flew by. The month flew by actually. How is May almost over?! My kids’ last day of school is next week and I’m gonna be real honest with you, I have no clue where they’re going to school next year. Like, I don’t even know what state they’re to go to school in. That’s where my life is right now. So the end of the school year is exciting because you know I love summer and all the fun that comes along with it but it’s also super stressful because… I really just need someone to figure out my entire life for me so I don’t have to make any more decisions. 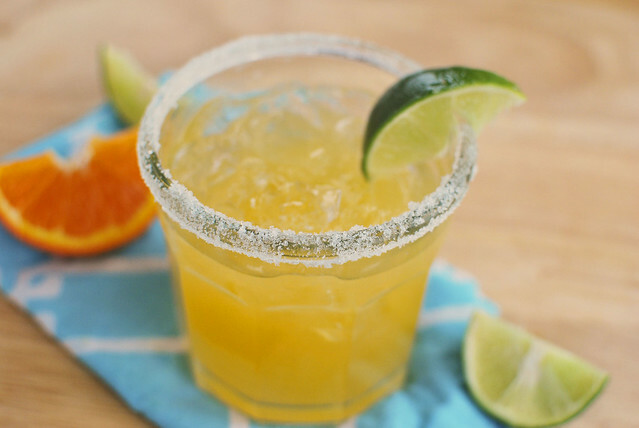 This is my favorite time of year for cocktails. All the berries and fresh herbs and is there anything better than sipping a cold cocktail on the porch? 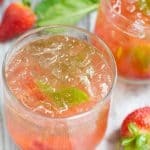 And I’m absolutely in love with this Strawberry Basil Bourbon Smash. I love smashes anyway but this one? Ugh, so good. 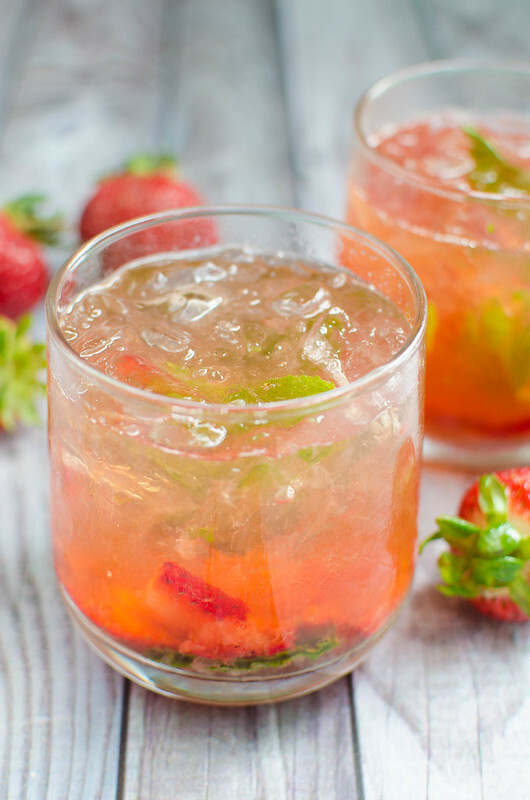 The super sweet strawberries with the herby basil is everything I look for in a cocktail. So it’s just the fresh berries and basil with just a bit of simple syrup and lemon juice. You just smash all that together – with a muddler if you have one and if not, the end of a wooden spoon works just fine. Then a little bit of bourbon and splash of sparkling water. 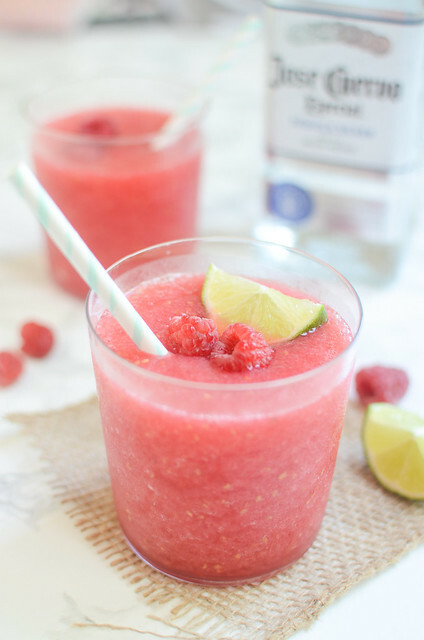 This is my ideal cocktail because it’s super simple ingredients and doesn’t involve having to wash a shaker. Muddle strawberries, simple syrup, basil, and lemon juice together in a cocktail glass, until everything is smashed together and fragrant. Add Bourbon and ice; stir to combine. 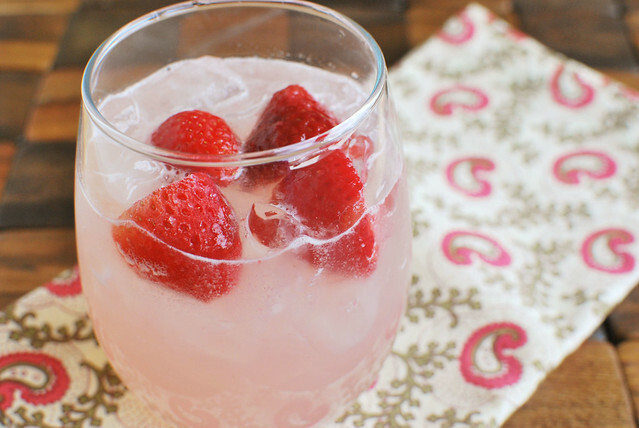 Top with sparkling water.